A playground was dedicated to a former pupil who died from a brain tumour when a primary school’s new buildings were declared officially open. 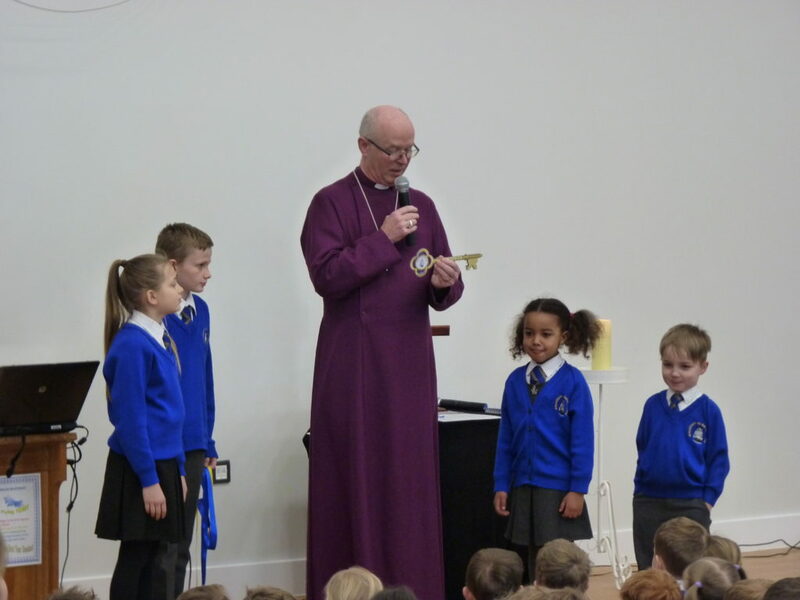 Wouldham All Saints Church of England Primary School moved to its brand new home last month and on Monday (March 19) pupils, staff, parents and special guests gathered for the official opening. Head teacher Carl Fitter welcomed everyone and thanked those who made the move possible, adding that he hoped the new, modern facilities would help pupils “fly high” and achieve even more. After singing and prayers, Bishop of Rochester, The Right Rev James Langstaff, took to the stage with children from Reception class and Year 6 who had been chosen to represent all pupils at the school. He gave the youngsters a large box and asked them to lift out a golden key, which he said represented the physical unlocking of the new school as well as the many opportunities the new buildings would open up. All pupils were given a commemorative keyring with the date of the opening on it. Roger Gough, Kent County Council’s Cabinet Member for Children, Young People and Education, spoke to the children about the need to ensure there are good schools across the county. He told them the school had served the community since Queen Victoria was on the throne, when there were just two classrooms and one teacher. The school would now serve both Wouldham and the new community at Peters Village, he said. 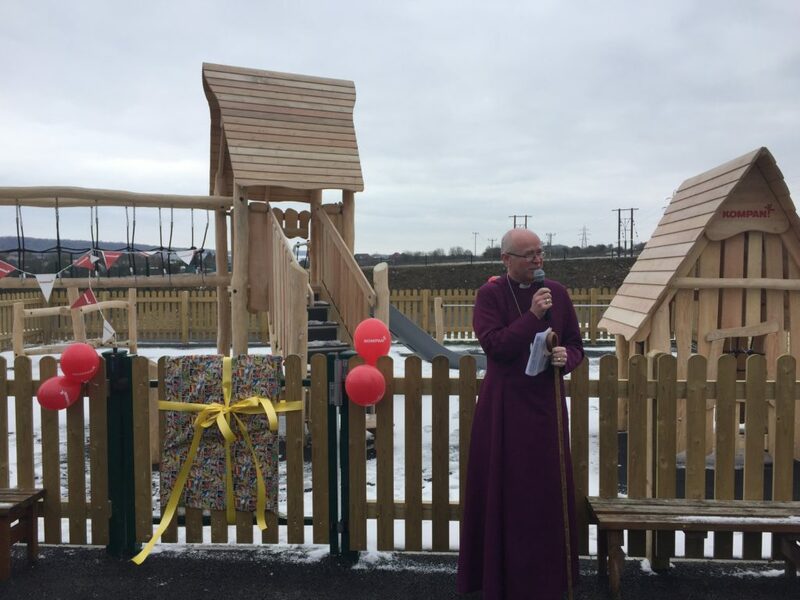 Guests then braved the cold to watch Bishop James dedicate a new wooden playground to former pupil Harry Parkes. 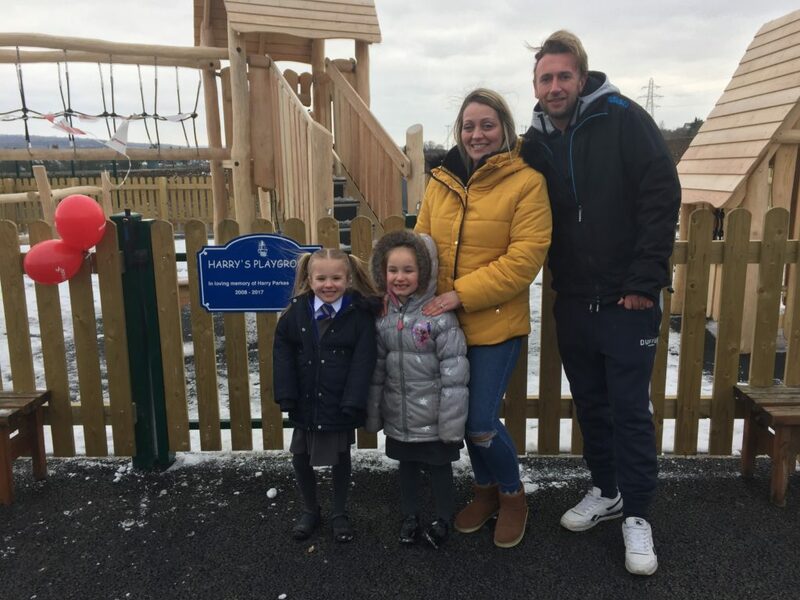 Harry sadly died from a brain tumour last year, when he was just eight years old, and his dad Neal Parkes, mum Amanda Cobb and sister Holley helped untie a ribbon on the gate of the playground to declare it officially open and reveal a commemorative plaque. The playground was funded by a £10,000 grant from the National Lottery Awards for All programme. 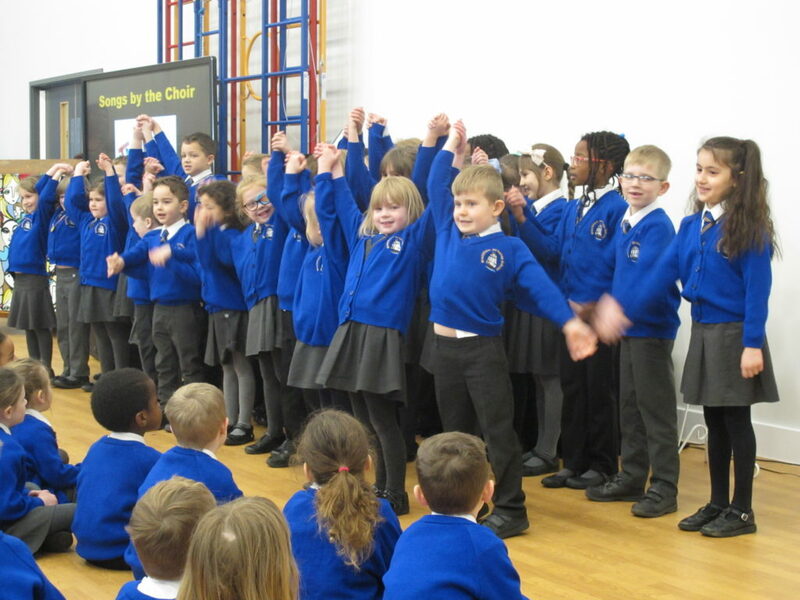 The school choir sang during the event and teachers picked up instruments to perform a song called Our School, to the tune of Madness’ Our House. Chair of governors Martin Wood, Mayor of Tonbridge and Malling Cllr Roger Dalton and The Reverend Mike Hayes, Rector of the Parish of Burham and Wouldham, also spoke at the opening. Other guests included officers from Kent County Council who helped make the move possible, representatives from developer Trenport and Baxall Construction, as well as MP for Chatham and Aylesford, Tracey Crouch. The school had been in its previous spot, in School Lane, Wouldham, since 1867 and is now in Worrall Drive, off Hall Road, in the new Peters Village development in Wouldham. The school site and £4.3 million of the capital cost was provided by Trenport under the terms of the planning agreement as part of the new 1,000-home community of Peters Village. 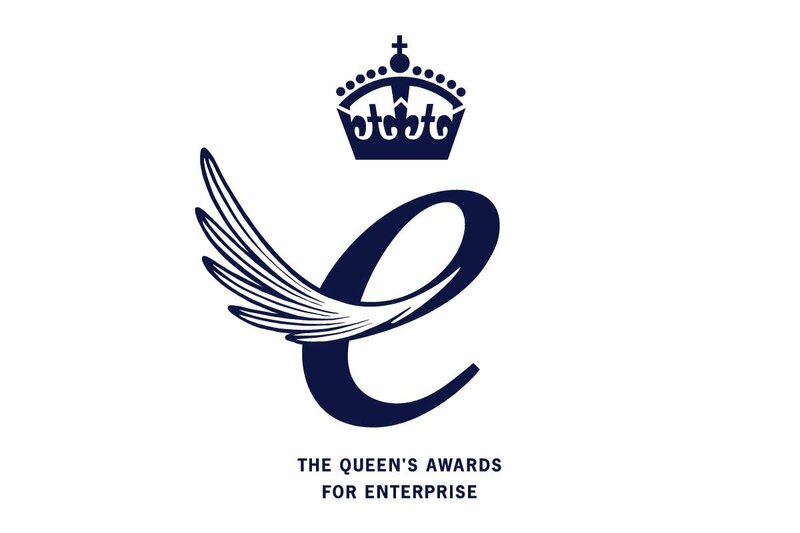 Trenport Director Chris Hall said: “We are delighted to have been involved in this excellent project. Both communities, and especially their children, have a school they can be proud of. The relocation, which cost £7.95m, has allowed the school to expand from 210 to 420 school places and from a single form entry (FE) to a 2FE with potential to expand to 3FE in the future should it be needed. At the same location is a satellite for Nexus, a special school in Tonbridge. Up to 48 SEND (special educational needs and disabilities) pupils will be based there and will receive the same support as their peers at the main school. Opportunities may arise for Nexus pupils to benefit from joining in with some activities at the mainstream school.